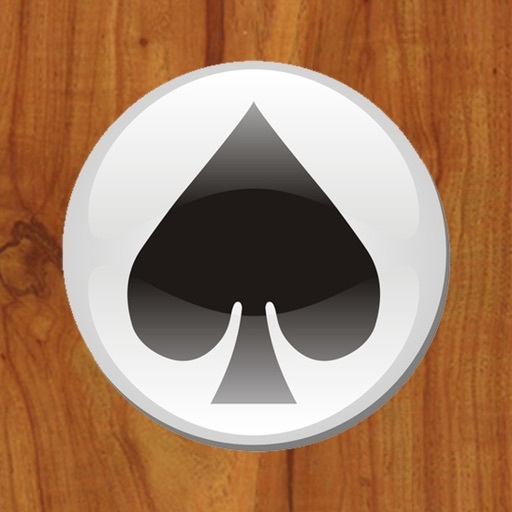 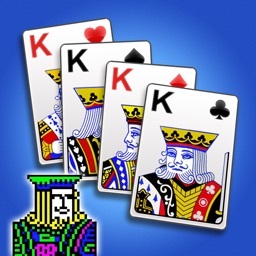 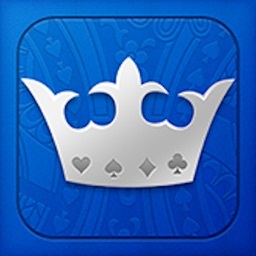 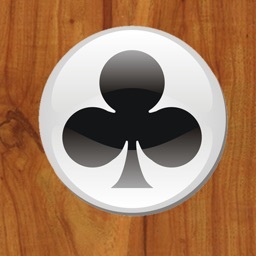 The goal of FreeCell solitaire is to place all the cards in each suit in stacks of ascending order. 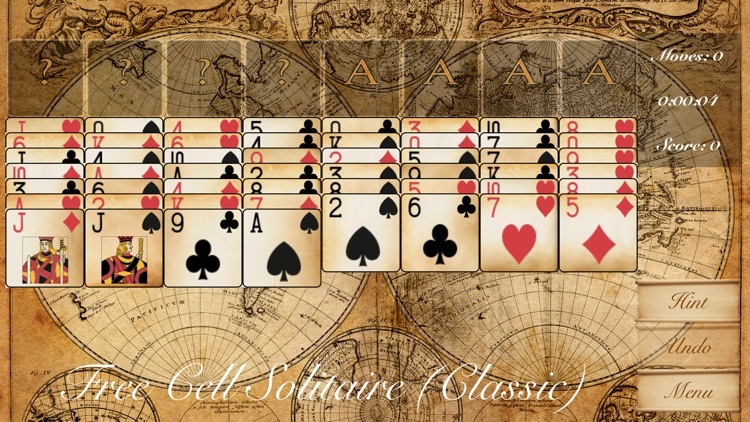 Stacks of cards with alternating colors in descending order can be built in the bottom half of the screen as an intermediate step. 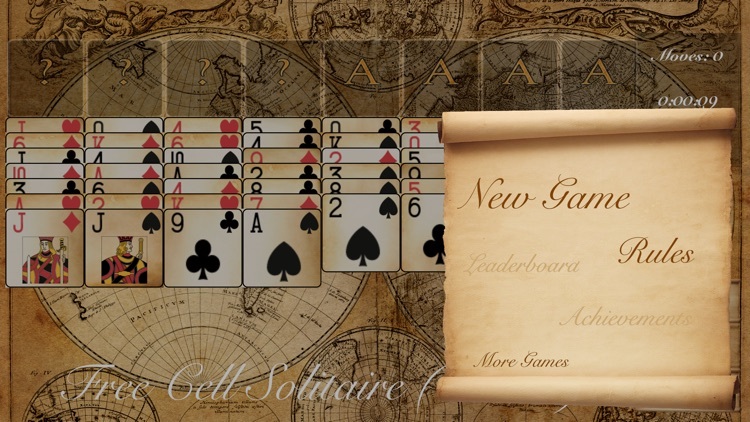 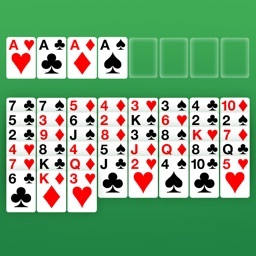 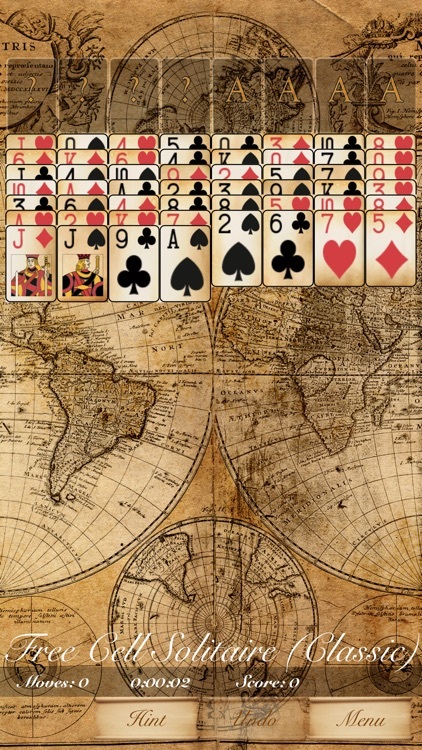 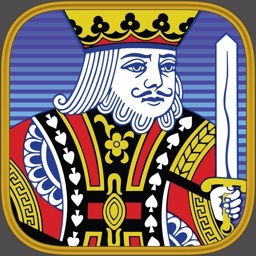 In FreeCell, the location of all the cards in the deck are known at the start of a game. 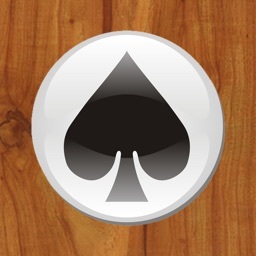 This makes victory depend more on strategy than on luck.